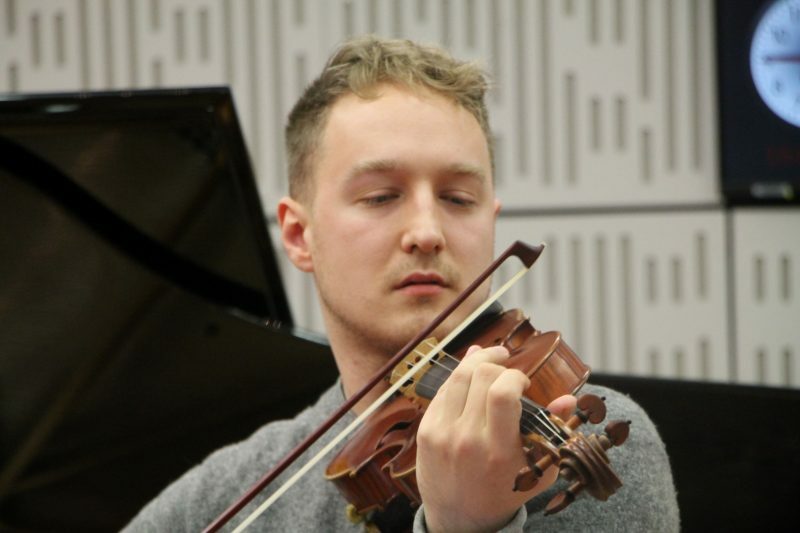 Owen White Management are pleased to announce the BBC Proms debut for solo violinist Daniel Pioro. 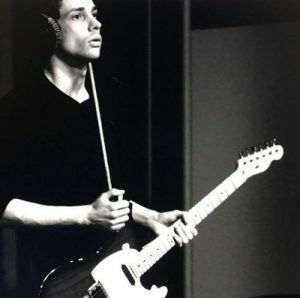 Recognised as one of the most groundbreaking violinists of his generation, Daniel Pioro joins Radiohead guitarist and award-winning composer Jonny Greenwood with the BBC National Orchestra of Wales and the BBC Proms Youth Ensemble for a Late Night Prom that reflects their shared musical vision. PROM 70 on the 10th September tipped by The. 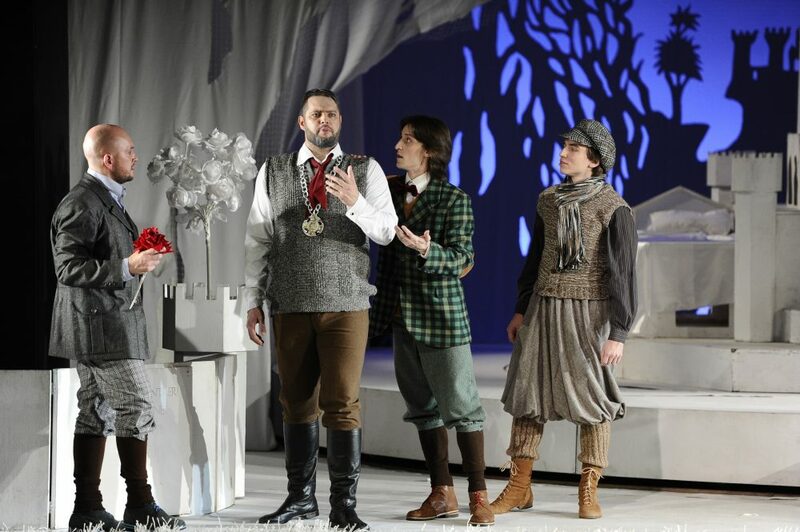 Our Artist Samuel Pantcheff is appearing at the Royal Opera House, Muscat this week with Scottish Opera This acclaimed opera for babies BambinO written by Lliam Paterson and directed by Phelim McDermott which originally premiered at the Edinburgh Festival, is enjoying a 7 day run in Oman. Baritone Samuel Pantcheff revives his role as Pulcino alongside Hazel McBain as Uccelina. This unique show has been praised by critics as “a. 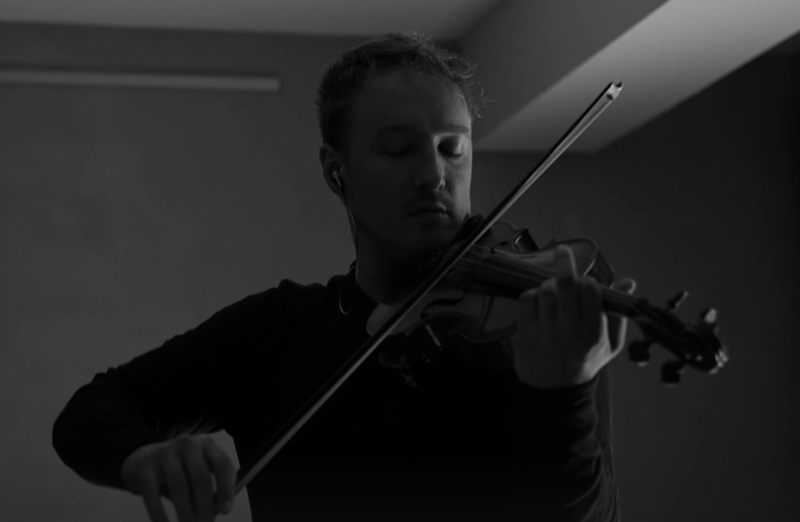 In our new series ‘In Conversation’ we talk to Violinist Daniel Pioro as his debut album ‘Dust’ is released on digital download. You have been described as one of the most innovative violinists of your generation but where do you find your inspiration? In the quotidian. I try to pay attention to everything I experience around the violin that makes me Feel. These deep emotions and colours that we experience,. A rare chance to study with one of Ireland’s most distinguished performers in the idyllic surroundings of the wine region of Burgundy. This summer violinist Fionnuala Hunt is launching a series of Violin Masterclasses in the village of Santenay, France from Monday 22nd July to Saturday 27th July. The classes are being offered to interested students on a first come, first served basis up to a maximum of 10 participants..
‘I can’t immediately recall a better evening of coloratura singing in London” (Robert Thicknesse of The Critics Circle) English Touring Opera opened their spring season with the first professional performance of Rossini’s Elizabeth I (Elisabetta REGINA D’INGHILTERRA) to tour England in 200 years, directed by the company’s artistic director, James Conway Conducted by John Andrews with Mary Plazas in the lead role of Elizabeth and Joseph Doody as courtier Gugliemo,. 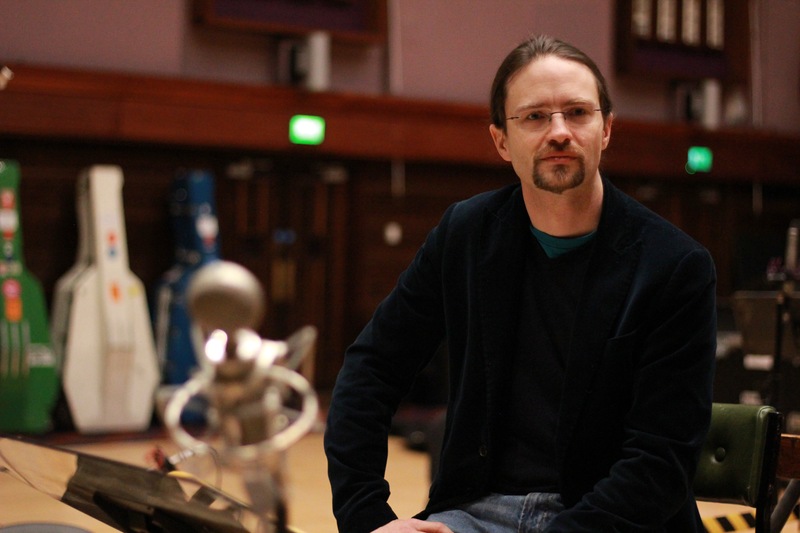 Congratulations to Piotr Lempa who has been made an Associate of the Royal Academy of Music (ARAM). This honour is awarded to former students who have made a significant contribution to the music profession. Happy Birthday to Owen White Management which opened its doors 28 years ago this week. Founders John Owen and Trudy White started the company with a list that included pianist Martin Jones and soprano Mary Plazas who are still both current OWM artists. During this time OWM has been privileged to manage some distinguished names such as Charles Rosen, Franco Gulli, Martyn Hill and Wolfgang Holzmair, and is now championing. 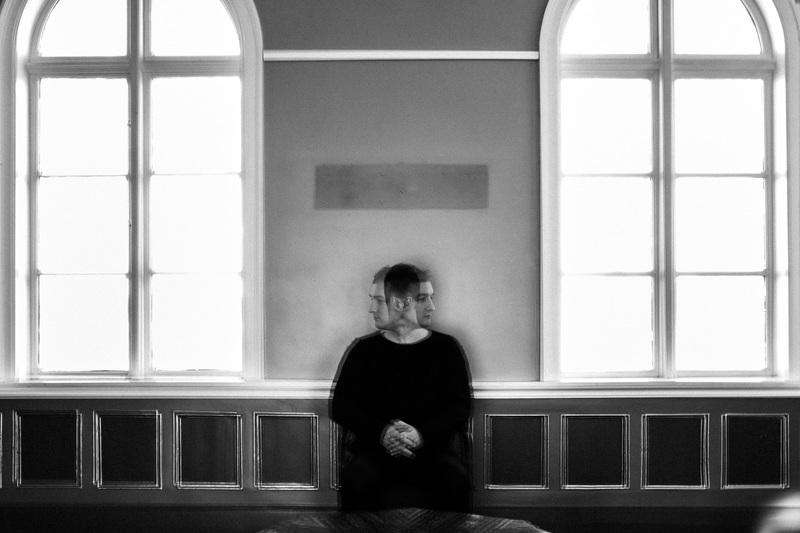 Next week baritone Thomas Humphreys makes his Barbican concert hall solo debut. Thomas will sing in Brahms’ Ein deutsches Requiem with the London Concert Choir with Canticum and the Southbank Sinfonia conducted by Mark Forkgen. Thomas Humphreys says “I’m extremely excited to be making my debut in one of the world’s foremost concert halls, performing a work which has been extremely important to me throughout my career so far.” The. 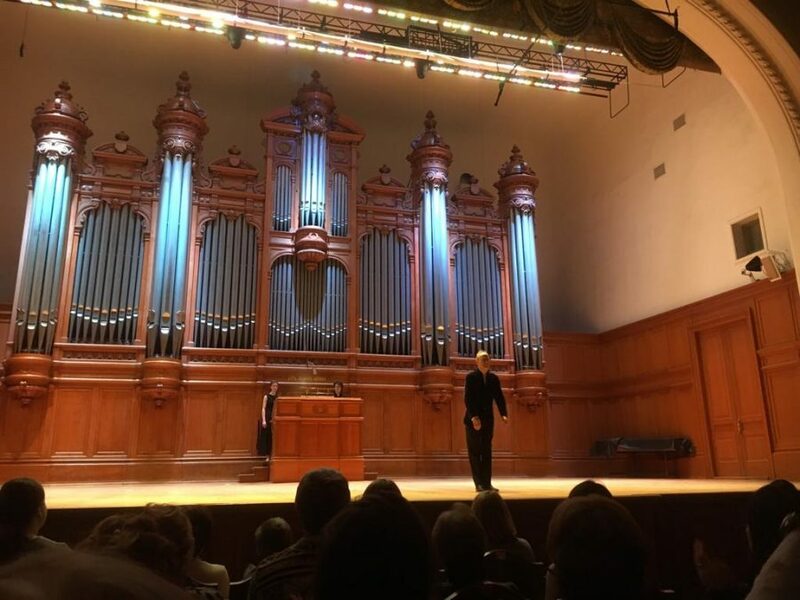 The Great Hall of Moscow Conservatory should need no introduction. 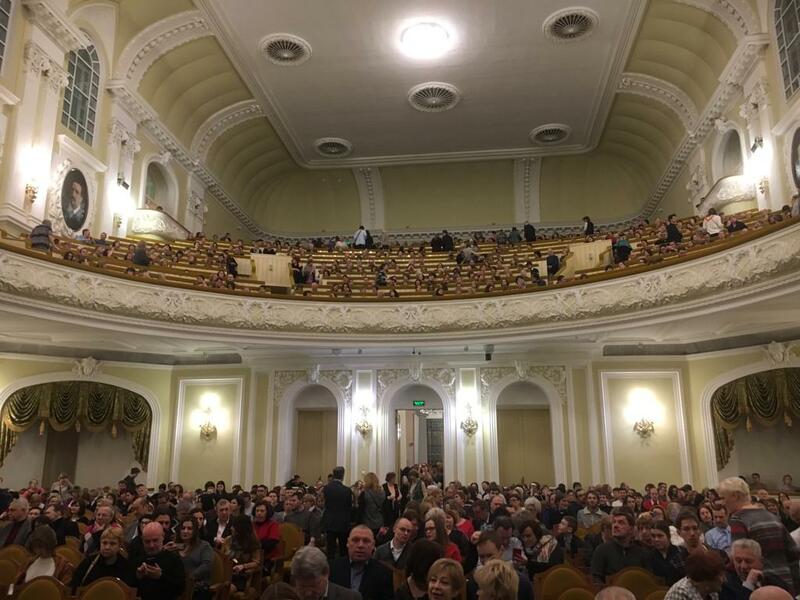 Regarded as one of Russia’s most important concert venues, the sense of history is overwhelming as you ascend the grand staircase leading to the Hall. 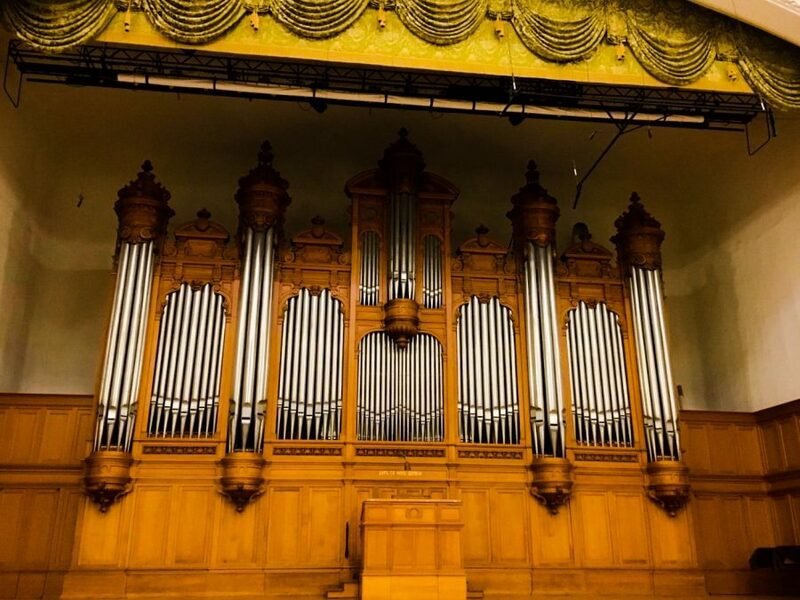 On 10 February, David Titterington was invited to perform on the recently refurbished organ of the Great Hall. There was a great sense of anticipation as the audience gathered beforehand watched over by the venerable. Continuing the critical acclaim of the recording of Arthur Sullivan’s Oratorio ‘Light of the World,’ BBC Music Magazine rates the new CD Choral Disc of the Month. Critic George Hall awards 5 stars to the performance and 5 stars to the recording of this ‘almighty revival of Arthur Sullivan’s biblical oratorio.’ He writes “Conductor John Andrews does an excellent job, bringing constant motion to the score and drawing refined playing. 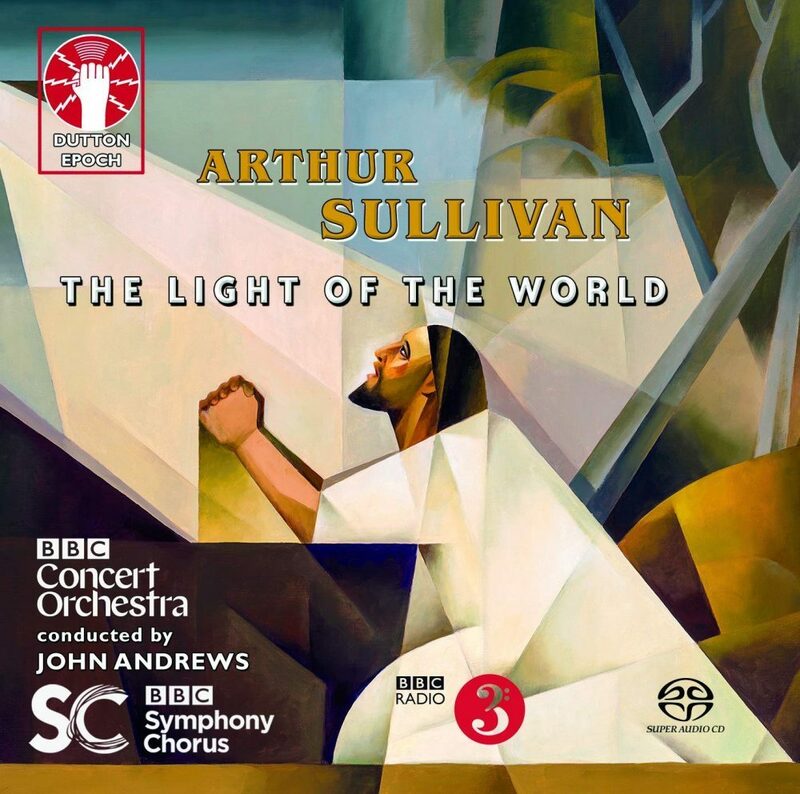 The premiere recording of Sir Arthur Sullivan’s forgotten oratorio, The Light of the World, with John Andrews conducting the BBC Concert Orchestra, the BBC Symphony Chorus and an impressive line up of soloists, was released in December on the Dutton Epoch label. Since then the recording has been receiving extensive online and national press coverage. 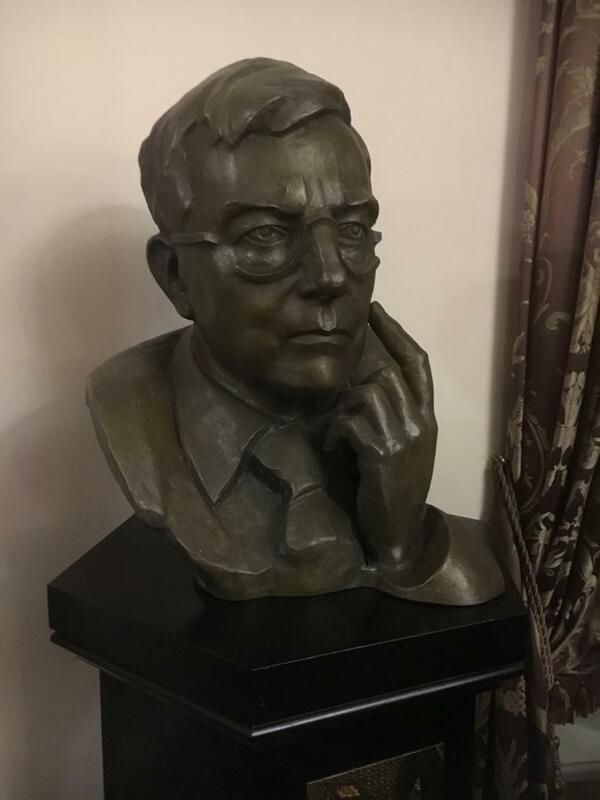 John Andrews was interviewed on BBC Radio 3 In Tune on 21 December, with Sean. Ondes Martenot player Augustin Viard is rapidly becoming known as one of the leading players of his generation, and for bringing together eclectic contemporary styles. An unusual programme devised for France Culture ‘In the head of Ingmar Bergman’ with organist Sarah Kim was broadcast in December. Produced to commemorate the centenary of the birth of the legendary Swedish filmmaker this podcast explores the music from and inspired by Bergman’s films..
John Andrew’s conducts Rossini’s Elisabetta, regina d’Inghilterra for English Touring Opera this season with Mary Plazas starring in the title role and Joseph Doody singing the role of Guglielmo. This is the first fully staged professional production of Rossini’s opera in the UK for two hundred years. The premiere was at Hackney Empire on Saturday 2 March 2019 and James Conway’s production will now tour the UK. For further details. Owen White Management is pleased to announce that Clare Bowskill has joined the team in charge of Artist Communications. Clare brings more than 20 years of experience in communications working for major television networks including ITV and BBC Worldwide and as Head of Publicity for a major charity. More recently she moved into the world of performing arts as the Visitor Services Manager for Brighton Dome and Festival working directly. 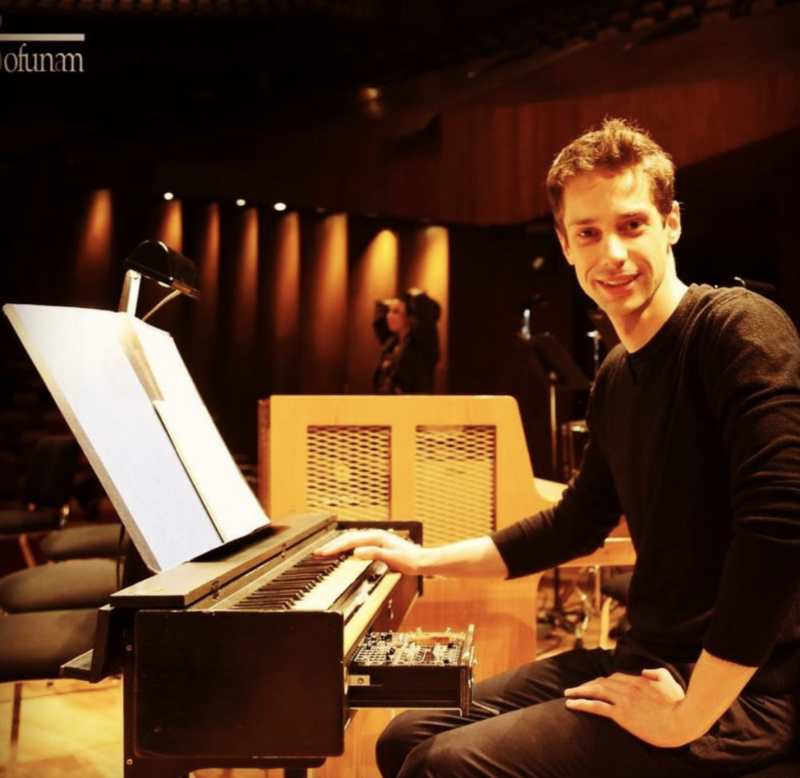 Owen White Management is delighted to announce representation of the French ondes Martenot player, Augustin Viard. Already establishing a reputation as a soloist with performances of major works in France, Holland, Germany and Mexico, he is also interested in a variety of contemporary styles including improvisation. He plays on the score of Andreï Zviaguintsev’s Oscar nominated film Loveless. Professor David Titterington will give his inaugural lecture-recital as Professor of the University of London on Tuesday 18 September 2018 at 19.00 in Duke’s Hall at the Royal Academy of Music. Organ works will include Ned Rorem’s A Quaker Reader, extracts from Olivier Messiaen’s Livre du Saint-Sacrement and the premiere of a new work by Rhian Samuel. The great Italian baritone, conductor and teacher, Claudio Desderi, passed away in Florence on Saturday 30 June. I was fortunate to have known him for nearly 30 years, and to have seen his masterly interpretations of Falstaff and Leporello. I will never forget my first experience of watching his inspirational master classes at the Scuola di Musica in Fiesole, preparing young Italian singers for the Mozart-Da Ponte Project. At that. Jennifer Rhys-Davies is currently singing Berta in Il barbiere di Siviglia at The Grange Festival. The production opened on Saturday 9 June directed by Stephen Barlow and conducted by David Parry. Dominic Lowe writing for backtrack said “Jennifer Rhys-Davies stole every scene in which she appeared….her “Il vecchiotto cerca moglie” was a masterpiece of comic showmanship…” full review. There are further performances on 15, 17, 22, 27 and 30 June..
John Andrews conducts showcase scenes and arias by Rossini in a programme entitled Fireworks! for English Touring Opera. It opened at the Hackney Empire on 22 February 2018 and is currently touring to venues throughout the UK. For further details click here. It has also recently been announced that he will conduct Wolf-Ferrari’s Il segreto di Susanna for Opera Holland Park in 2019. OWM is pleased to announce the European representation of Canadian baritone, Tyler Duncan. On the operatic stage he has performed at the Metropolitan Opera and the Spoleto Festival. He has a busy concert and recital career, and he recently made his UK recital debut at the Wigmore Hall with Graham Johnson. OWM is pleased to announce representation for the UK and Ireland of bass, Yakov Strizhak. He was born in Kazakhstan and trained in St Petersburg, where he won the St Petersburg Spring Festival Competition. He has since worked with conductors including Valery Gergiev, Mariss Jansons, and Andrey Petrenko, and performed with New Israeli Opera, Komische Oper Berlin and at the Gergiev Philharmonic Festival in Rotterdam. The photo shows him as. Recent graduate of the National Opera Studio, tenor Joseph Doody, has joined Owen White Management. His repertoire includes roles from the bel canto tradition, particularly Rossini, as well as Albert Herring and Tom Rakewell. Cynthia Millar performs the important solo ondes Martenot part that Thomas Adès has written especially for her in his opera The Exterminating Angel which opens at the Royal Opera House on 24 April for six performances. For further details click here. After the premiere performances at the Salzburg Festival last summer Alex Ross writing in The New Yorker said “Cynthia Millar’s playing of the ondes was so acutely expressive that. The UK’s National Symphony Orchestra (NSO) recently announced the appointment of John Andrews as Principal Guest Conductor. He will hold this position for an initial period of three years. The announcement follows his performance with the Orchestra at Westminster Central Halls last summer. As Principal Guest Conductor, he will conduct both recording sessions and live concerts across a wide range of repertoire and styles. For further information please contact Libby. Mary Plazas as the Duchess in Powder Her Face. Antony MacDonald’s production was first seen at the Lyric Theatre, Belfast, then on tour with Irish National Opera,and recently for Nevill Holt Opera. Rupert Christiansen gave the production 5 stars “At the epicentre, is Mary Plazas as the Duchess. In a truly great piece of operatic acting, she makes this paper monster of egocentricity absurd yet pitiable in her delusions and. 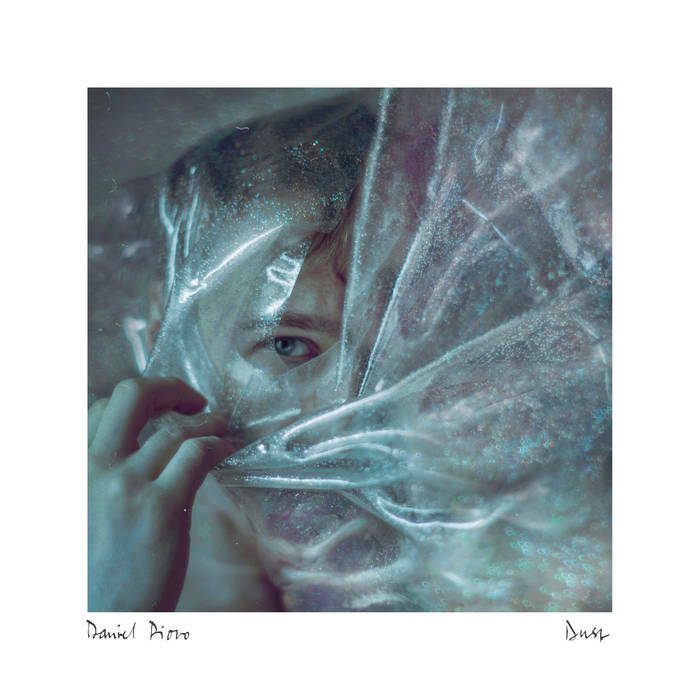 Rapidly becoming recognised as an artist of exceptional musicality and innovation, Owen White Management is pleased to announce that Daniel Pioro has joined the roster. He actively promotes new music and this summer he made his debut with the BBC Philharmonic Orchestra performing Colin Matthews’s Violin Concerto. He was immediately invited to return to Manchester and later this month he will play two performances of Thomas Adès’s Violin Concerto –. Owen White Management is pleased to announce that soprano Gillian Ramm has joined the roster. Her performances include appearances with English National Opera, Glyndebourne Festival Opera, Salzburger Landestheater, Teatro di San Carlo in Napoli and Festivals including the BBC Proms, Buxton and Göttingen. She recently made her role debut as Donna Anna for English Touring Opera.